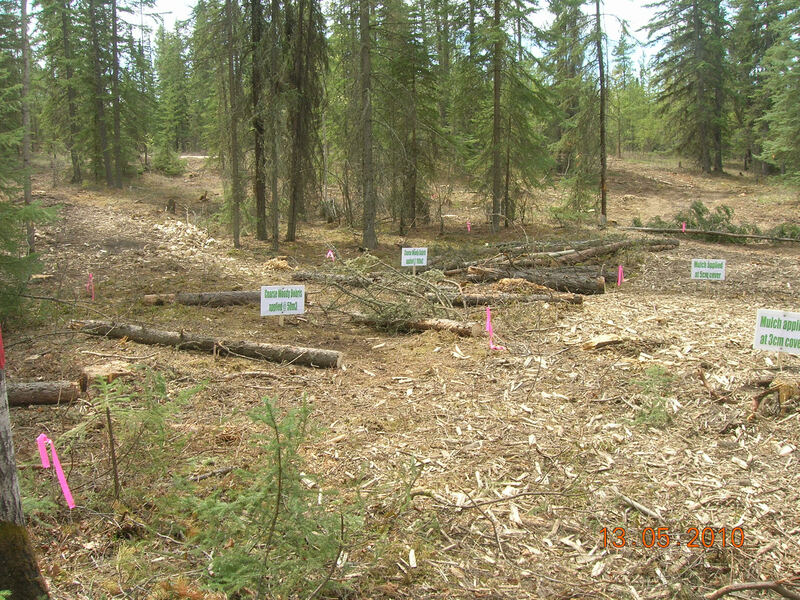 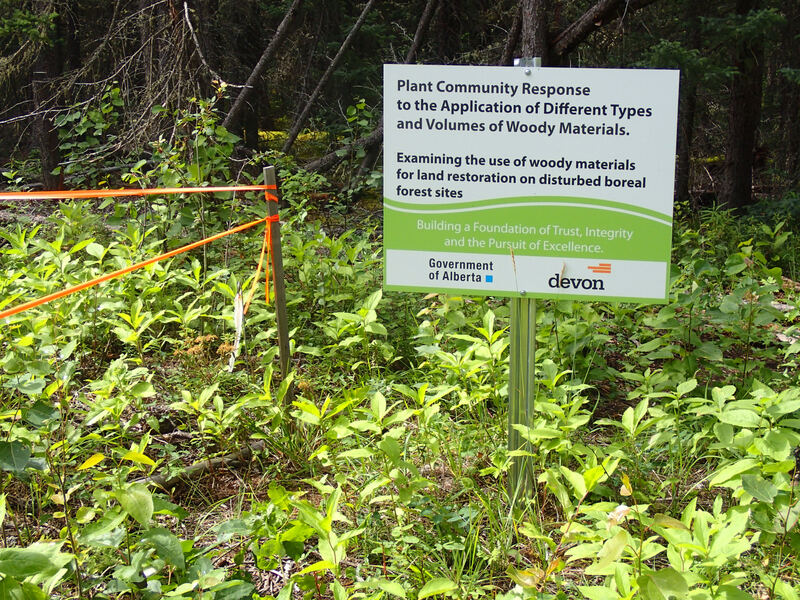 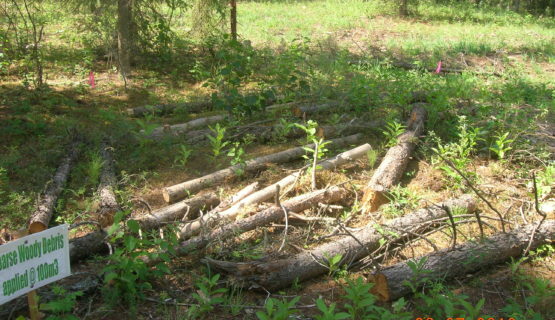 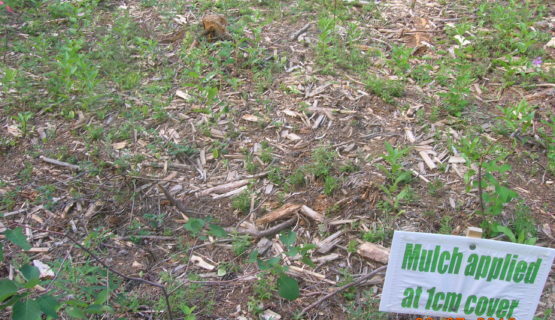 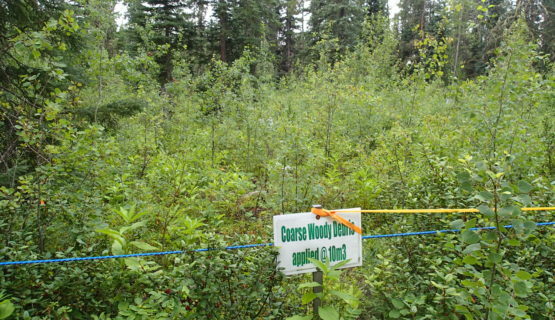 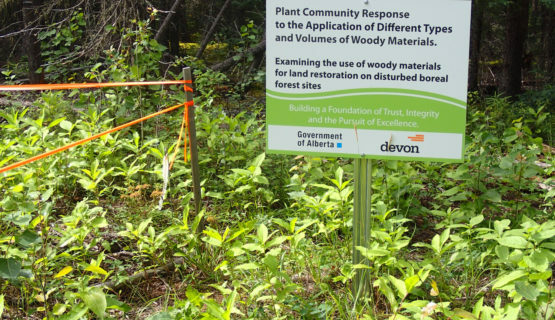 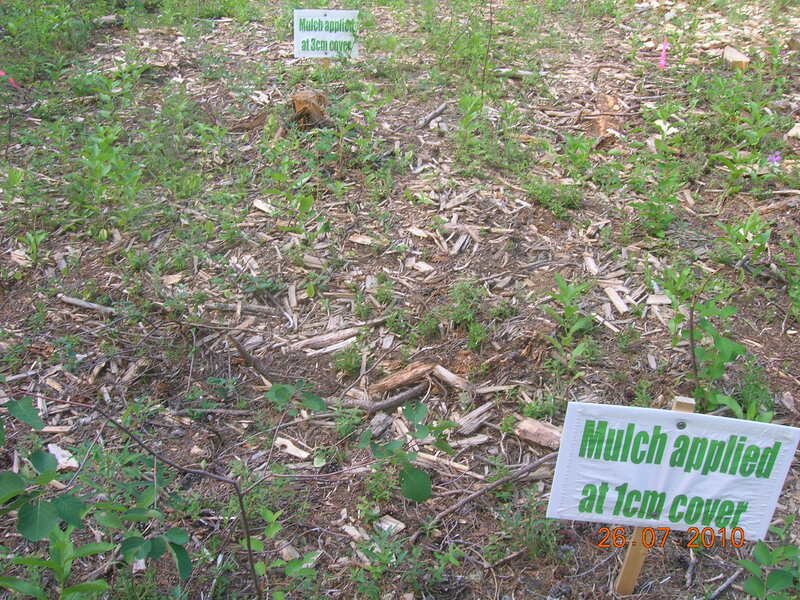 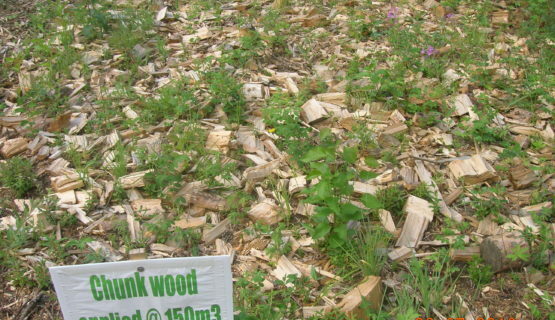 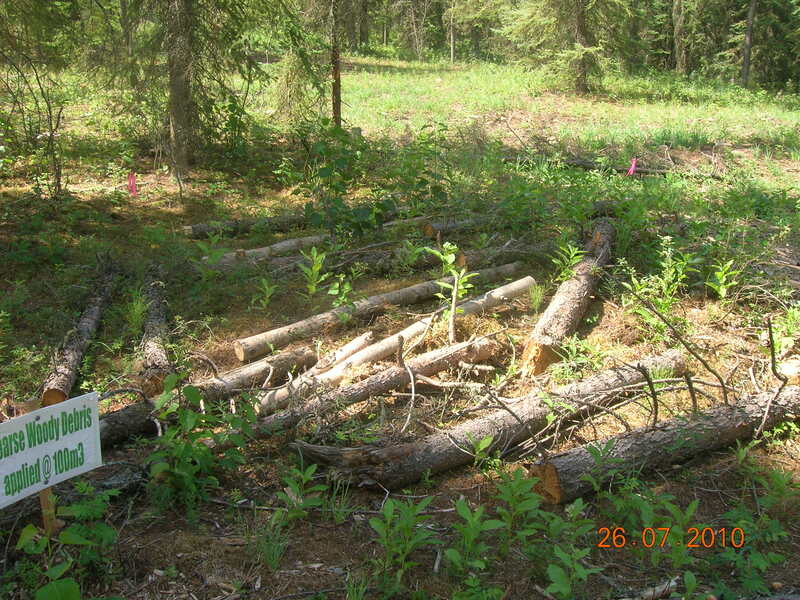 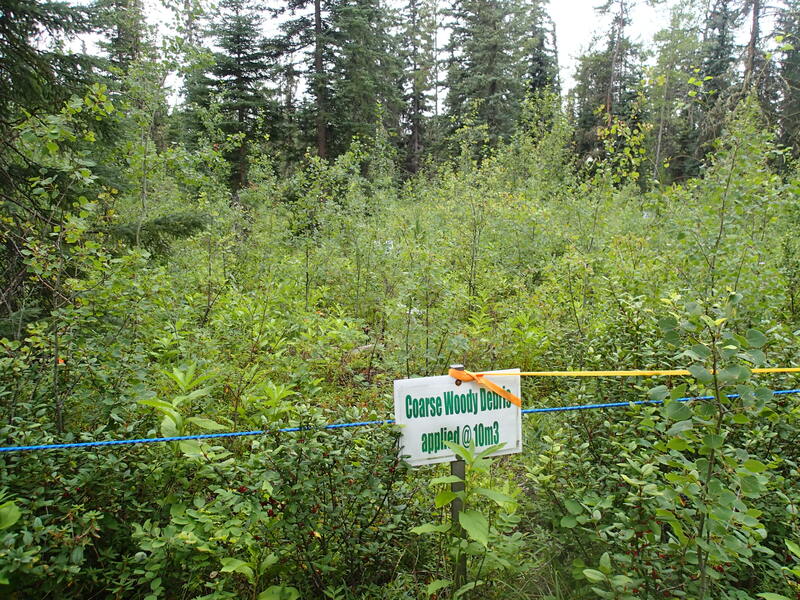 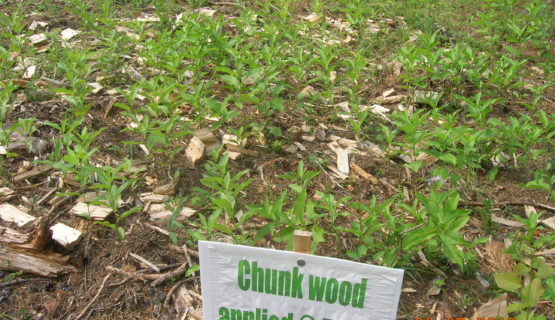 Research shows that the simple act of leaving woody material on oil and gas sites introduces microsites and variability onto reclaimed sites. 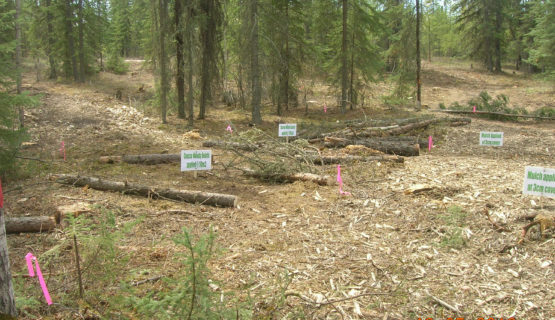 These microsites serve as critical habitat for a range of native plant species, seedlings, and microorganisms that are essential for the regeneration of forests. 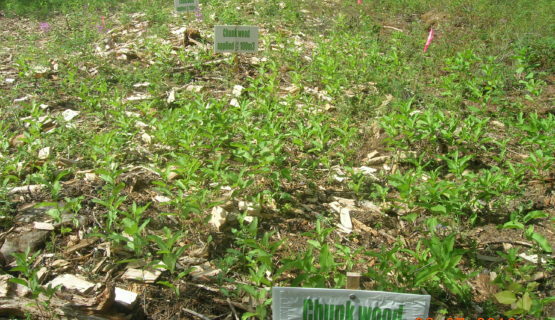 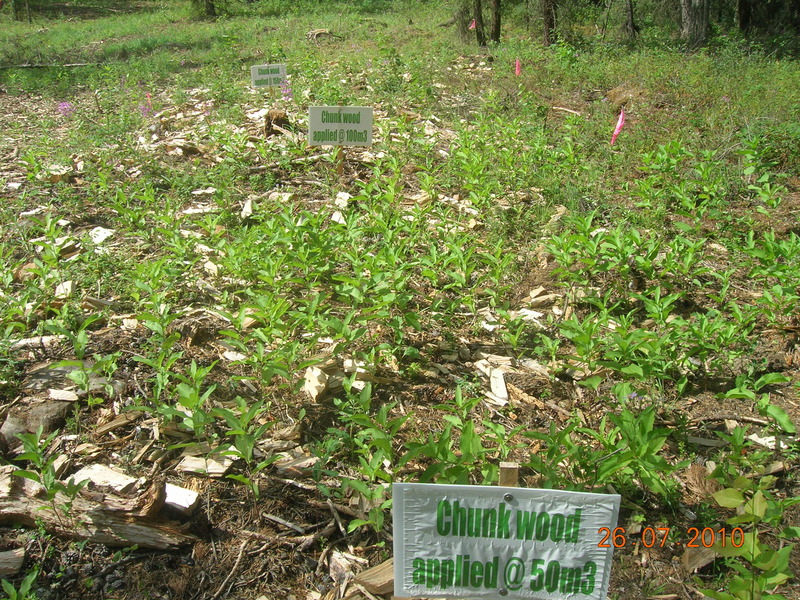 Woody material can also provide habitat for forest insects and mammals, and play a key role in nutrient cycles over time. 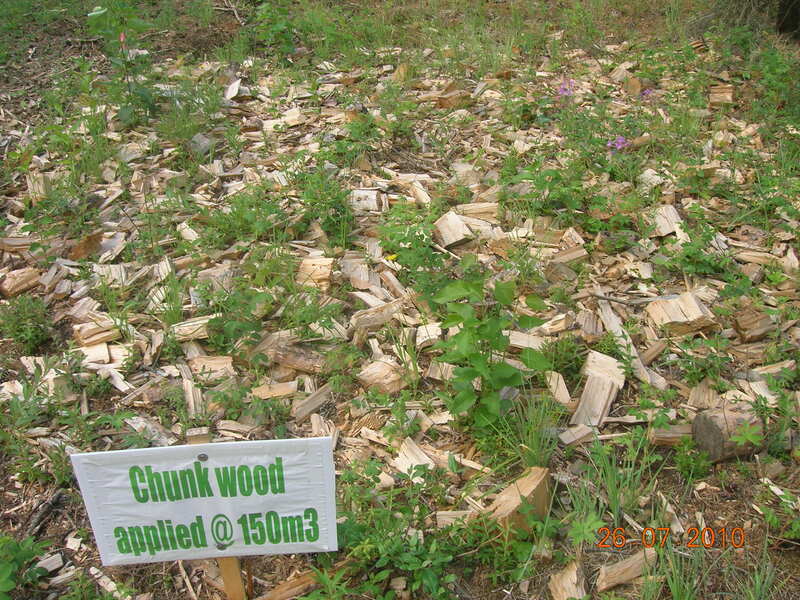 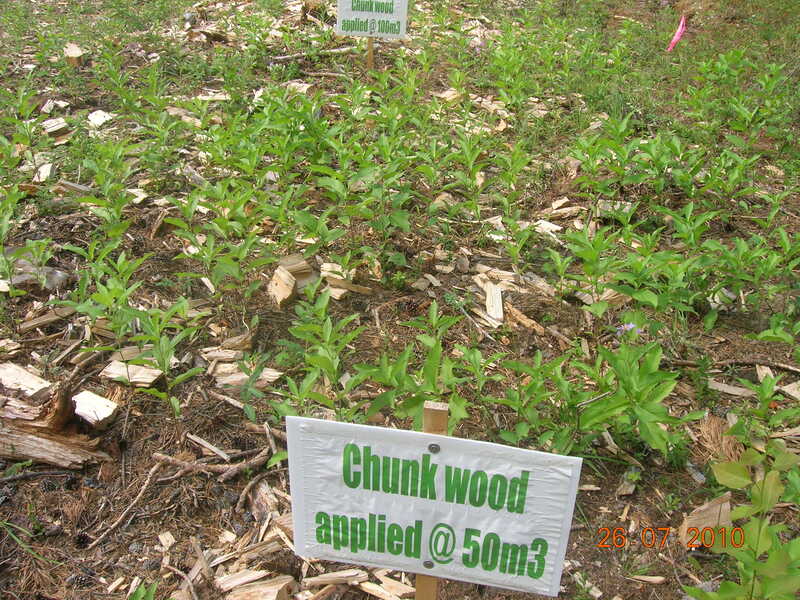 Thus, woody materials represent a significant opportunity.